This level has medium difficulty. 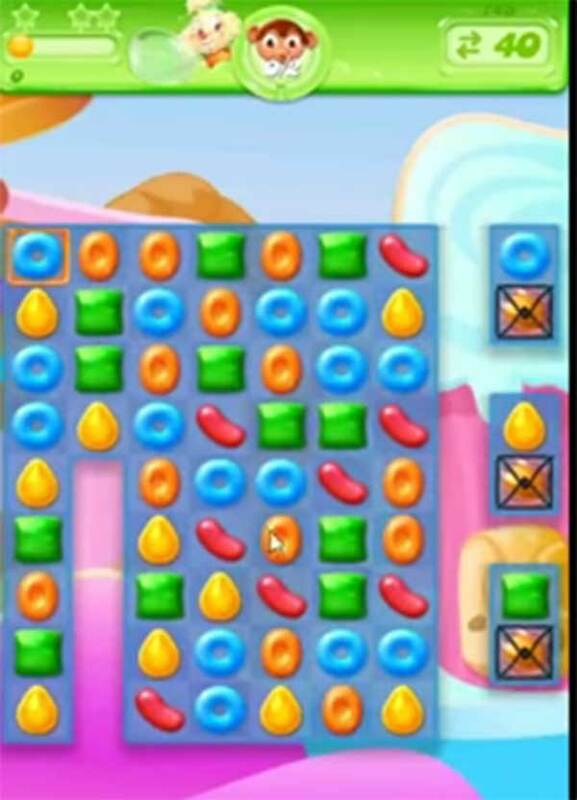 For this level try to move orange candies and break under orange border to get the monklinkgs. Or make special candy as you get the chance to move more candies and get more monklings at the end. How many oranges does it take for a monkling on this level please? I would like to know also – they make it look so easy! !